The latest Letterform Live featured fonts which are found in the sometimes fickle world of fashion. Our reporter Theo Inglis looks back over a night filled with pretty pleats, naked alphabets and squashed letters aplenty. Last night’s Grafik Letterform Live event, in partnership with Monotype, and hosted by Protein Studios, featured four different speakers each talking for ten(ish) minutes. The starting point for each was a different letterform found loosely in the world of ‘Fashion’ – the theme for the night. Each speaker presented a fascinatingly different talk to a sold-out audience. With the selections being a shape, a human body and two letters that have been squashed, it was perhaps not a night for the typography purists. The choice of the next speaker, Austrian designer Tomi Vollauschek, co-founder of the studio FL@33 and label Stereohype, segued very nicely from Camille’s 80s v-shaped silhouettes into an actual human ‘V’. 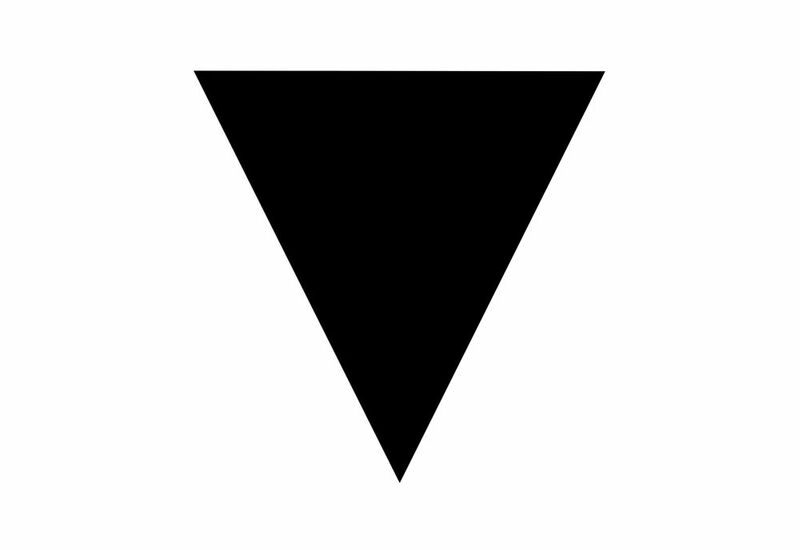 He picked the ‘V’ from the iconic August 1940 British Vogue cover which featured superstar model of the day Lisa Fonssagrives wearing a skimpy blue outfit and positioned into a v-shape. This photographic human typography was the work of German-American fashion photographer Horst P. Horst, and it was an idea also used in the Vogue masthead of the cover, although as Tomi pointed out, the ‘V’ was by far the most elegant, and least contrived letter. 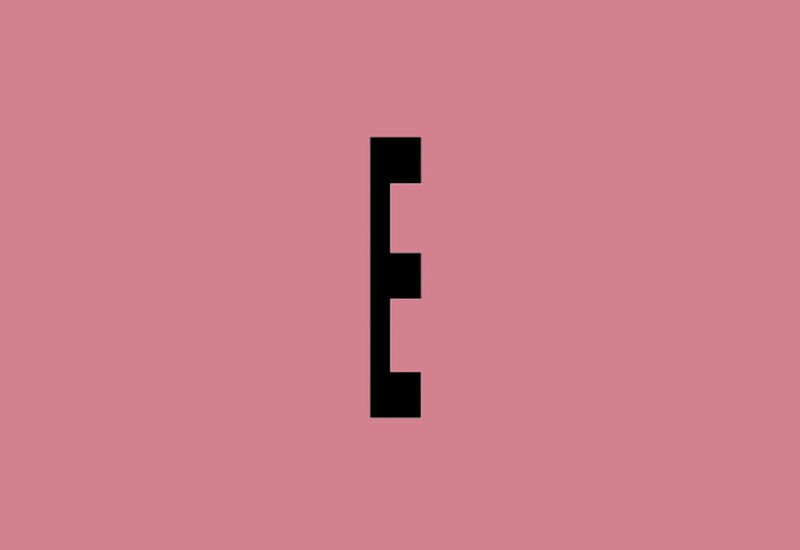 Up next came graphic designer and creative director at Moving Brands in London, Sean Murphy, who broke the run of ‘V’s by ￼ choosing a curiously compressed letter ‘E’. Sean grew up hand- drawing the exotic logos of the fashion brands favoured by the ‘football casual’ subculture of his youth – just for fun – so his interest in this area of branding design started very early... Yet Sean has become a bit bored of late of the homogenous vernacular seen in clothing brand logotypes, with the same styles of typeface and the same layouts constantly used to make labels look more legitimate, or just ‘nice’ in a safe way. 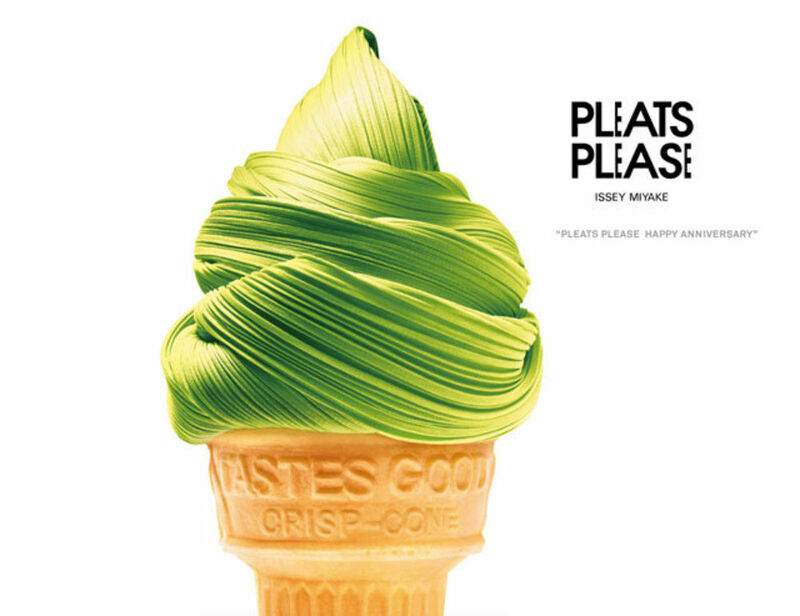 Sean’s choice, the horizontally squished ‘E’ comes from something that breaks the mould, and all the rules (“not that there are any”) - the logo of Pleats Please, which is a sub-brand from pioneering Japanese fashion designer Issey Miyake. The logo itself was (shock horror) not designed by a graphic designer, but by Tokujin Yoshioka who is highly creative, but more of an artist or interior designer. It is a logo that would “make a type designer flip out”, yet also visually striking and highly memorable. Best of all it is conceptually strong when you know that it is for a brand that specialises in beautifully pleated clothes, that are themselves created by compressing huge bits of fabric into many folds. Last but not least came fashion writer and editor of the non- seasonal publication Archivist, Dal Chodha, who talked about how digital technology is making fashion become less tangible, and creating an “echo chamber of aesthetics” where popular styles from the past reappear constantly and fashion becomes “stuck on repeat”. Dal worries about how people only follow people online who have the same taste as them, and we “don’t question why we like what we do”. Like Sean he is a little bored of the niceness present in contemporary fashion branding. 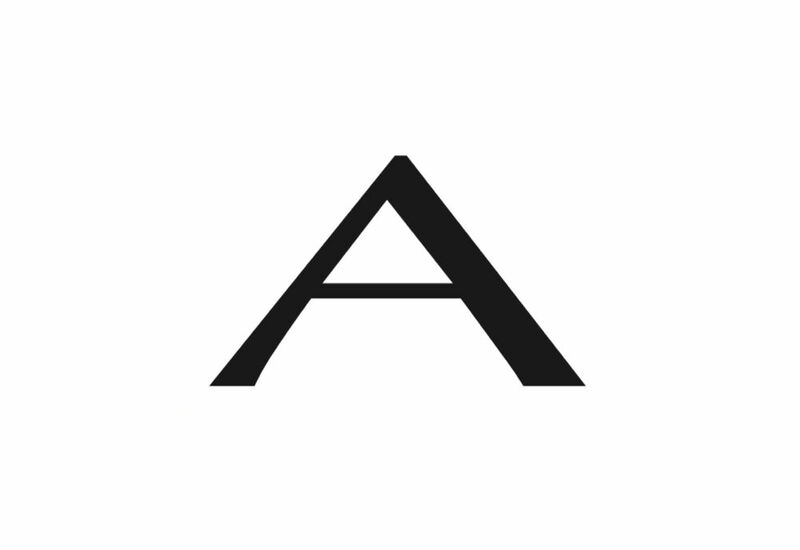 Dal’s choice, a squat and stretched capital Optima ‘A’ comes from a now obsolete logo for fashion designer Donna Karan, who is best known for what was originally a less classy sub-brand ‘DKNY’. Dal admires the logo, originally designed by Peter Arnell, for being odd and squat, yet still feminine and strong – a good reflection of Karan’s clothing lines, she pioneered, with her ‘Seven Easy Pieces’ collection, the ‘executive dress’ of American working women in the 1980’s. He also liked the way the logo was used over photographs, with the text and image relationship not neglected. The evening wrapped up with a questions from the audience, before everyone retired to the bar to sample more of the typographic beer kindly supplied by Monotype..
Special thanks to Monotype for its ongoing support. Follow @GrafikMag for details of the next Letterform Live event, which will take place in April 2016.